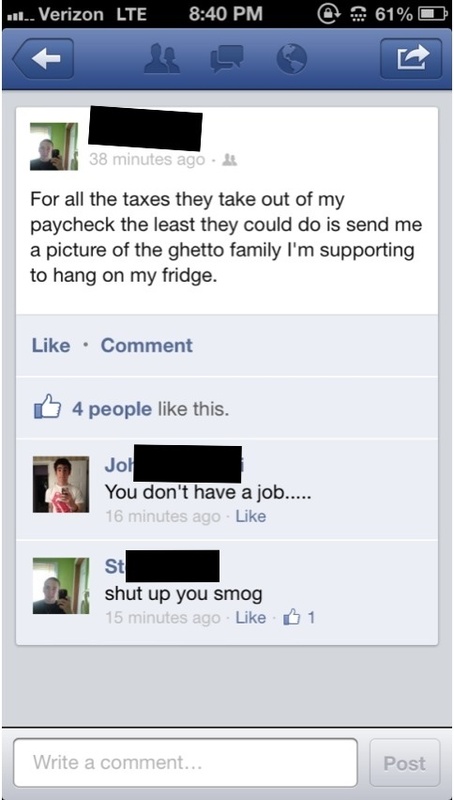 How I see everyone who complains about their taxes funding someone else…. CAPE CANAVERAL – A recently discovered comet is closer than it’s ever been to Earth, and stargazers in the Northern Hemisphere finally get to see it. Called Pan-STARRS, the comet passed within 160 million kilometres of Earth on Tuesday, its closest approach in its first-ever cruise through the inner solar system. The ice ball will get even nearer the sun this weekend – just 45 million kilometres from the sun and within the orbit of Mercury. The comet has been visible for weeks from the Southern Hemisphere. Now the top half of the world gets a glimpse as well. The best viewing days should be next Tuesday and Wednesday, when Pan-STARRS appears next to a crescent moon at dusk in the western sky. Until then, glare from the sun will obscure the comet. California astronomer Tony Phillips said the comet’s proximity to the moon will make it easier for novice sky watchers to find it. Binoculars likely will be needed for the best viewing, he said, warning onlookers to avoid pointing them at the setting sun.